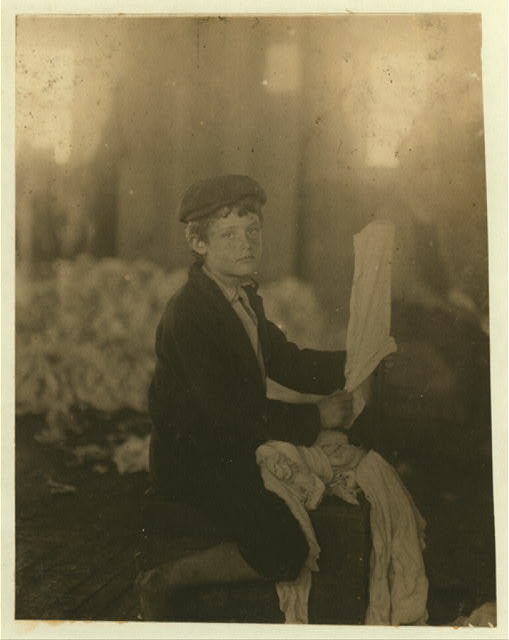 John Bryan, a young turner in London [i.e., Loudon?] 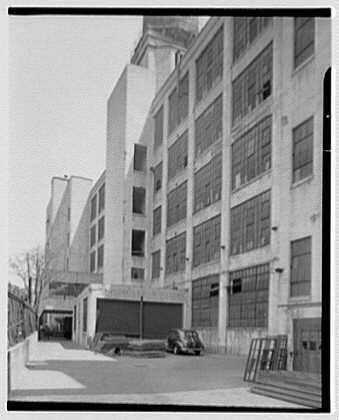 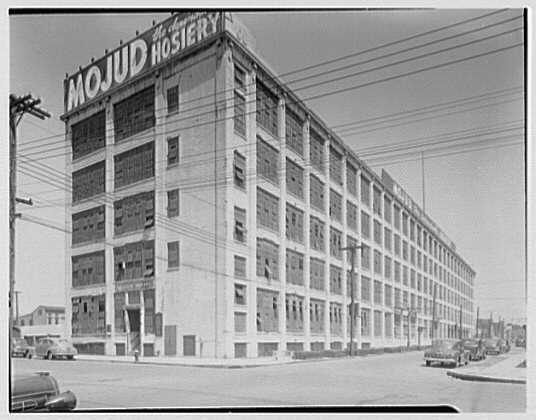 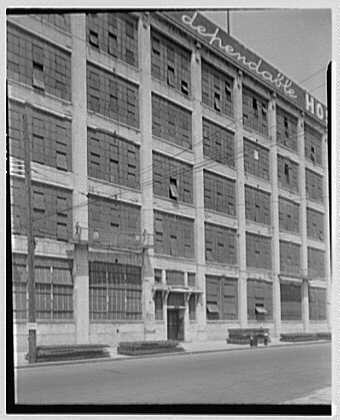 Hosiery Mills. 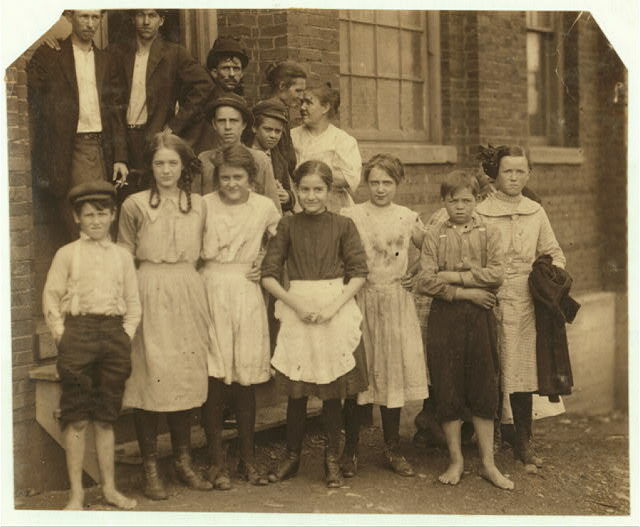 Location: Loudon, Tennessee. 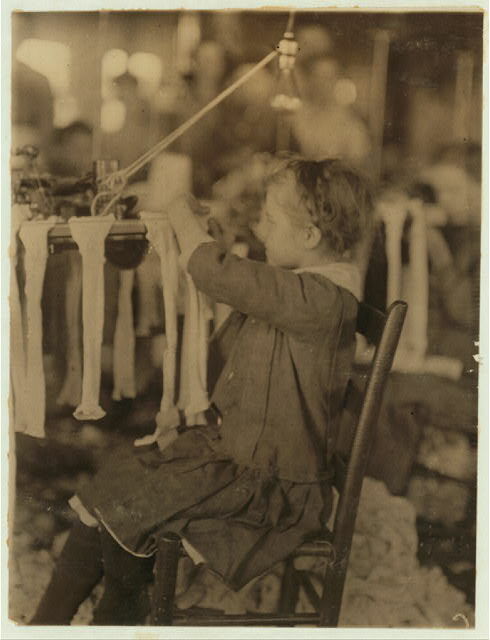 Knitter in London [i.e., Loudon?] 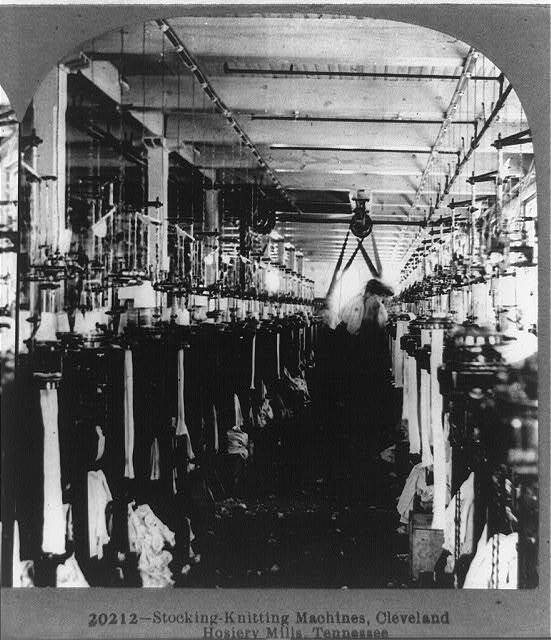 Hosiery Mills. 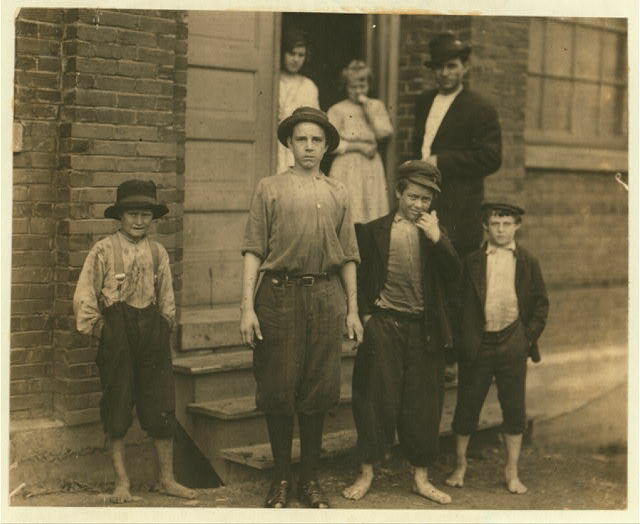 Location: Loudon, Tennessee. 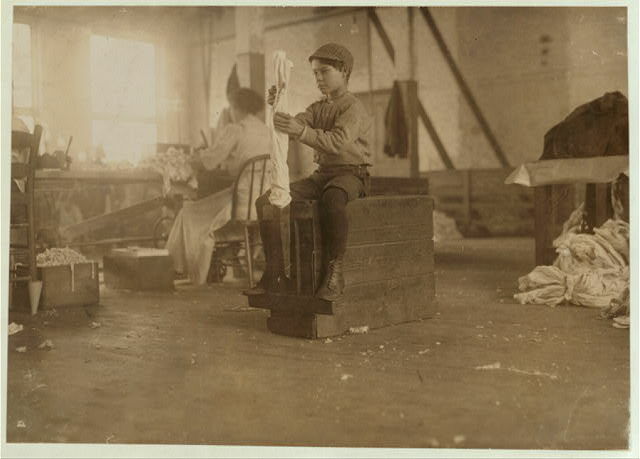 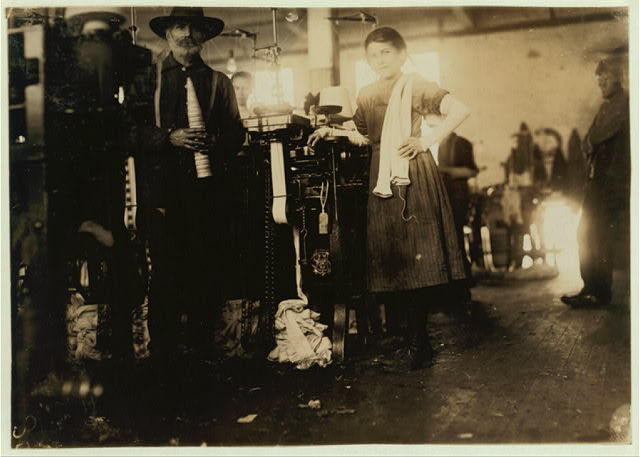 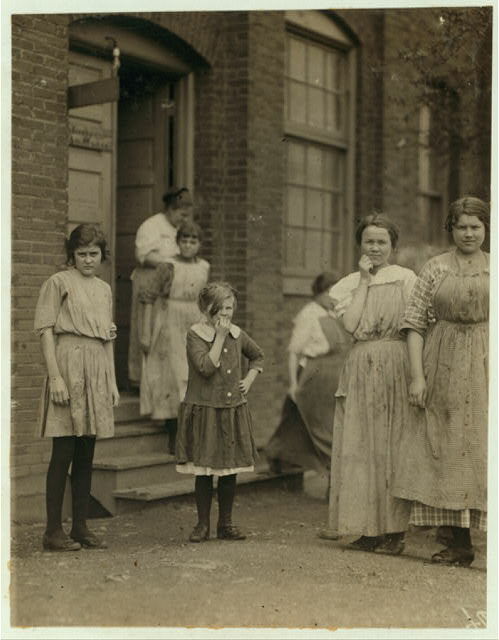 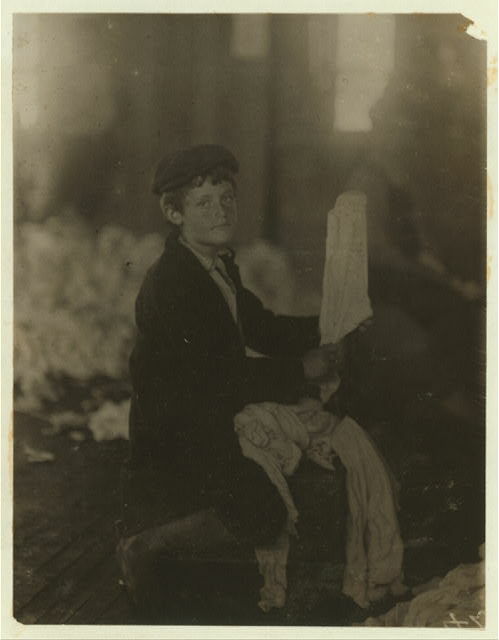 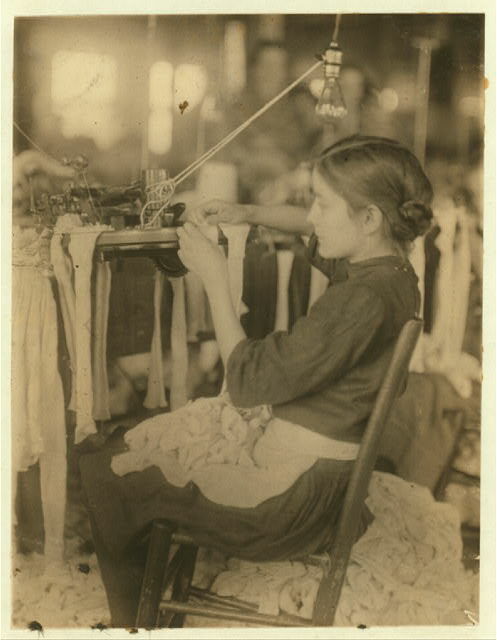 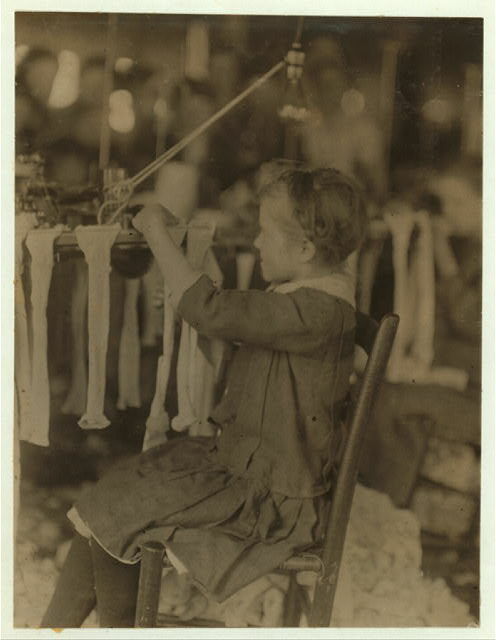 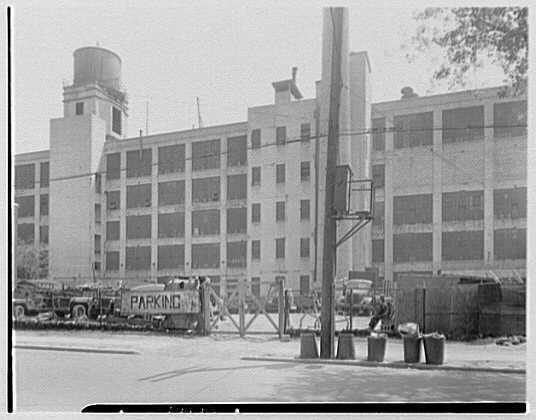 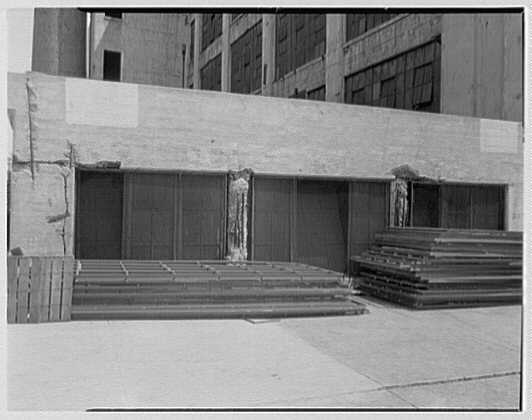 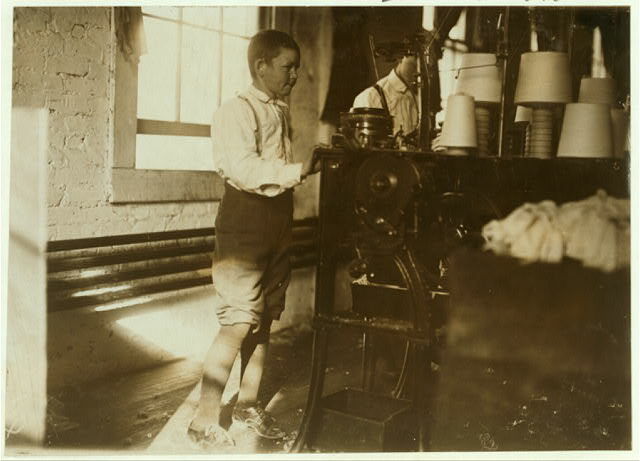 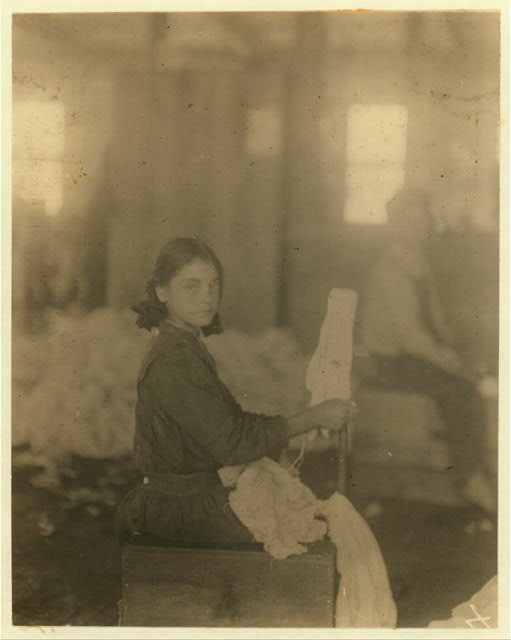 Boy working in Talladega Hosiery Mills. 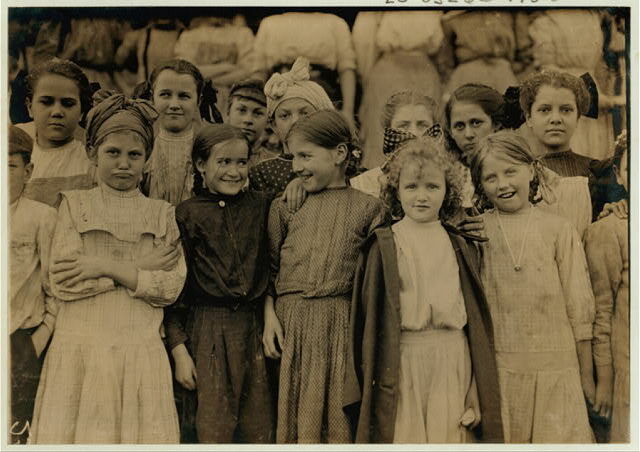 Location: Talladega, Alabama.